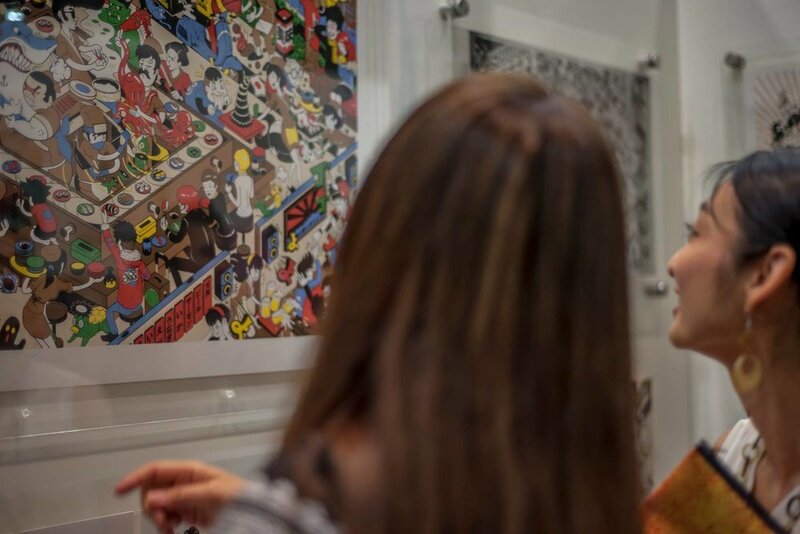 The city of Tokyo will be playing host to hundreds of talented artists from all around the world when it stages the forth Tokyo International Art Fair by Global Art Agency (The GAA Ltd) on 07-08 June 2019 at BELLE SALLE Roppongi. More than 150 exhibitors from over 40 countries will be filling the prime located venue with an incredible display of art, with more pieces than ever before gathered under one roof for visitors to admire and to buy in the city’s largest Artist showcase of modern and contemporary art. 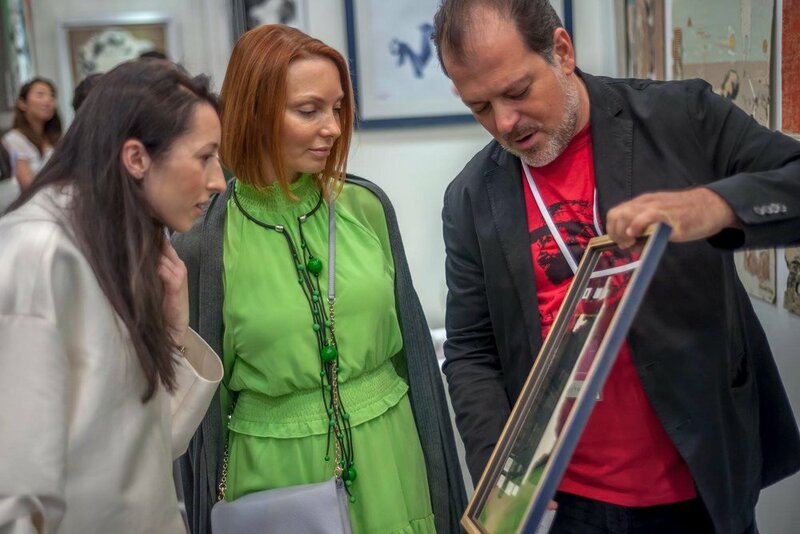 Find out about our international art events, our organization, and the results of our experience making the art collector feeling unique. The first opportunity to buy art, a Private View of the grand opening of the TIAF including Champagne Reception. Ready to conquer Tokyo with your art? This is your chance to take part at the third Tokyo International Art Fair.